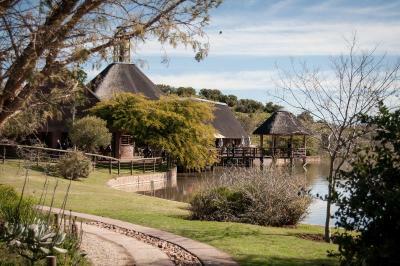 Lock in a great price for Buffelsdrift Game Lodge – rated 8.7 by recent guests! 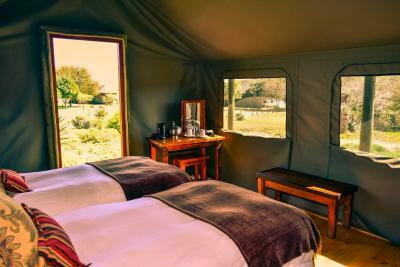 Very very luxurious tents in a great location, amongst wild animals and with a great view. Beds very comfortable and great space for that you’re sleeping in a tent. Long walks back to the restaurant so buggy or pram essential when traveling with young kids. Great things to do onsite with the elephant interaction & lions and other animals so you won’t really have to leave the premise. Fridge, kettle & all you need in the tent so overall great experience, especially with kids. terrible game drive, animals where feeded, very disappointed. Amazing location! 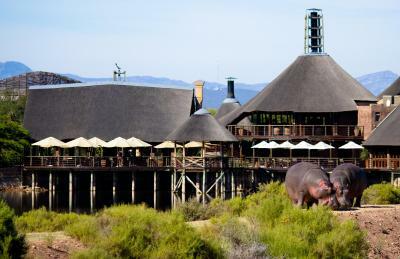 Spectaculair to dine with A view of the hippo’s. Very friendly staff. Quality of the Food in the restaurant was excellent! Excellent game viewing. Tented accommodation rustic but authentic - wonderful experience. Our stay was bit disappointing. We did five days trip from Cape Town to Addo and back and found better and cheaper places. There's not so many animals and the breakfast was buffet style. Breakfast was ok, but buffet is buffet. We had a lovely 2 night stay here. 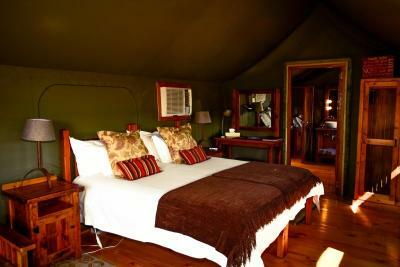 The tented accommodation was fabulous. All of the staff were amazing. 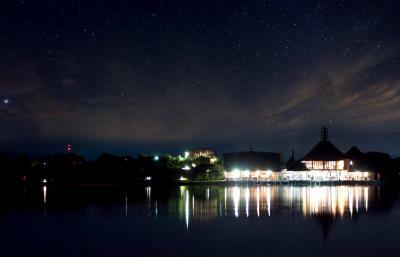 The view across the dam was beautiful. We did the meerkat safari which I thought was a little pricey for what it was, a bush drive which was a lovely way to spend 2 hours, and the elephant feeding which was really great. Relaxed atmosphere. Tent accommodation different and fun. The Elephant walk was the highlight of our whole holiday. Highly recommended! Everything. The tent was outstanding. The outside shower was magical. The pool with the core over the watering hole. The restaurant was amazing. We had the steaks stuffed with camembert and it was out of this world. This is literally the best place I have ever been. We did safari and brushed the elephants. I was so sad to leave. But I will be back. 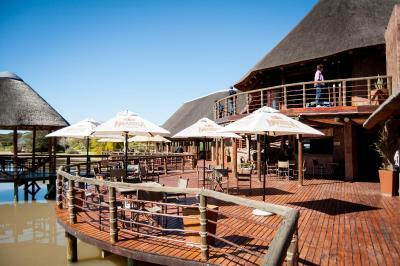 Buffelsdrift Game Lodge This rating is a reflection of how the property compares to the industry standard when it comes to price, facilities and services available. It's based on a self-evaluation by the property. Use this rating to help choose your stay! 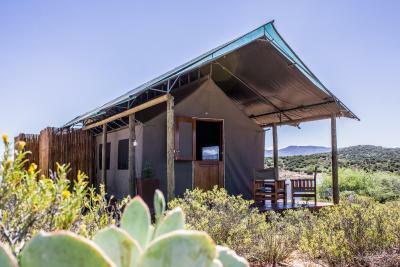 Award-winning Buffelsdrift Lodge offers free-standing tents with views of the Klein Karoo's Swartberg Mountains and a wildlife watering hole. Activities include game drives, meerkat safaris and elephant excursions. 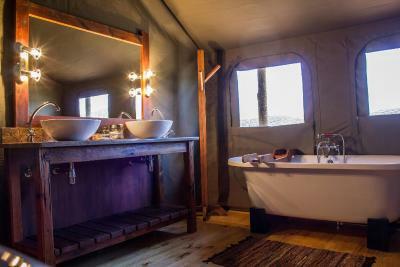 A private outdoor shower, private bathroom and mini-bar are featured in each air-conditioned, luxury tent. 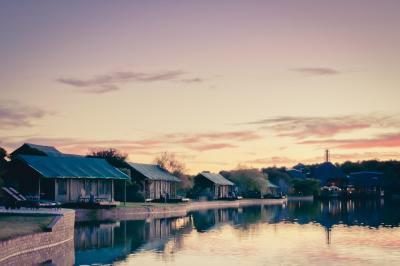 Some tents have a wooden deck set right by the water’s edge. An outdoor pool overlooks the waterhole. Rhinos, giraffes and hippos may be seen, and within a 10-minute drive are an ostrich farm and Cango Caves. This malaria-free game reserve has free WiFi in public areas. 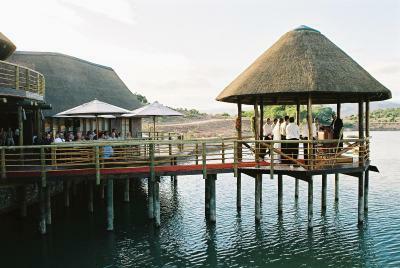 With a waterside terrace, the à la carte restaurant has a grand piano and fireplace. 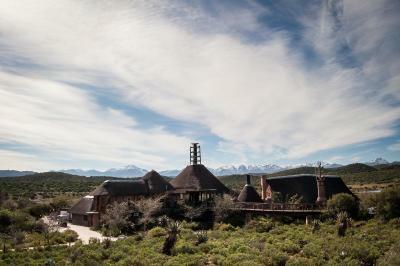 It serves award-winning wines and Karoo cuisine made from fresh, local produce. Room service is also available. 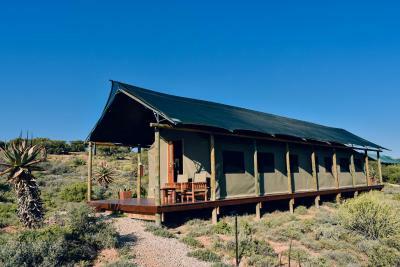 Set 4 mi from Oudtshoorn, Buffelsdrift Game Lodge is located just off Route 62. There is free parking on site and a shuttle is available from George Airport, 44 mi away. 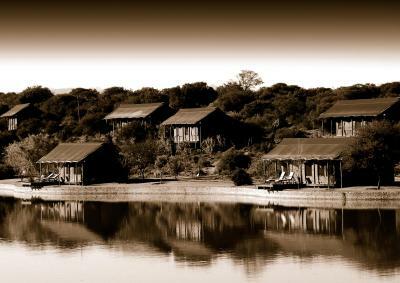 When would you like to stay at Buffelsdrift Game Lodge? 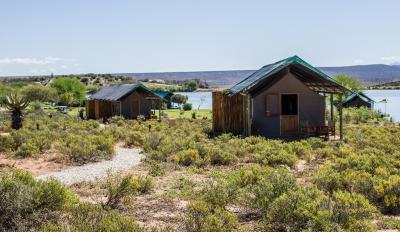 Surrounded by Karoo fynbos and within a few yards of the watering hole, these luxury tents provide an elevated view of the lodge and the surroundings. 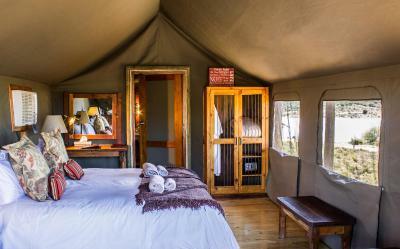 Each spacious, air-conditioned tent includes a mini-bar, tea-and-coffee-making facilities and private outdoor shower with hot water. 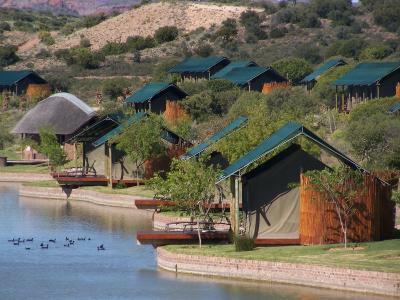 Overlooking the watering hole and mountains, each of these rooms is in a free-standing tent. Some have a wooden deck right at the water's edge. This tent features air conditioning, private entrance and electric kettle. 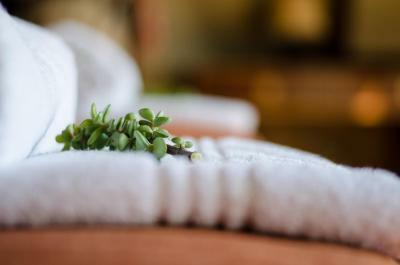 House Rules Buffelsdrift Game Lodge takes special requests – add in the next step! 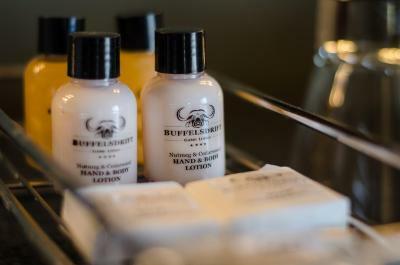 Buffelsdrift Game Lodge accepts these cards and reserves the right to temporarily hold an amount prior to arrival. We couldn’t find A electrical point near A mirror. Expensive to stay. I would recommend booking directly with the property as there are package deals that include the activities at the facility. The booking made on booking.com is simply for accommodation and meals. Wifi didn't work and it was told to us when we checked'in. So they knew it and still they didn't do anything to fix it. Not worth the amount of money as the wildlife is brought from other parts of Africa and is limited in no. The ambiance is like a game park. My only really negative comment would be that the pool loungers didn’t all have cushions on them - they were wooden so very hard to lie on without a cushion. Breakfast didn't come up to the standard of lunch or dinner which were excellent. The Meerkat safari was remarkable! Not much, slightly long walks between tent & restaurant but I guess that depends which tent you end up getting. Everything, it is a great place to stay and see some wildlife. Wonderful ambience and authentic feeling of being in the wild. 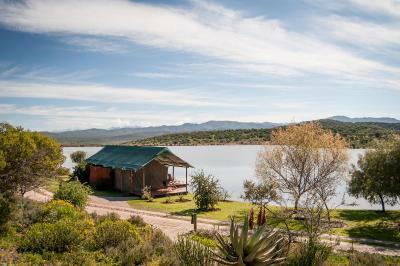 Beautiful swimming pool overlooking the dam and surroundings. 5 star bed in a big, comfortable and well equipped tent.